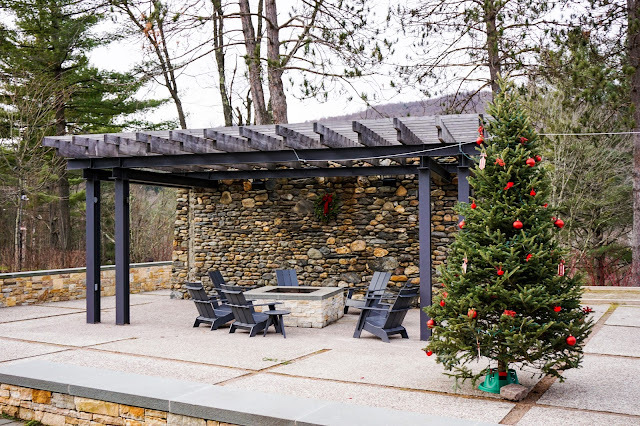 Although the Northeast has been experiencing abnormally warm temperatures for this time of year, that has not stopped us from getting an early start on some of our favorite winter activities. 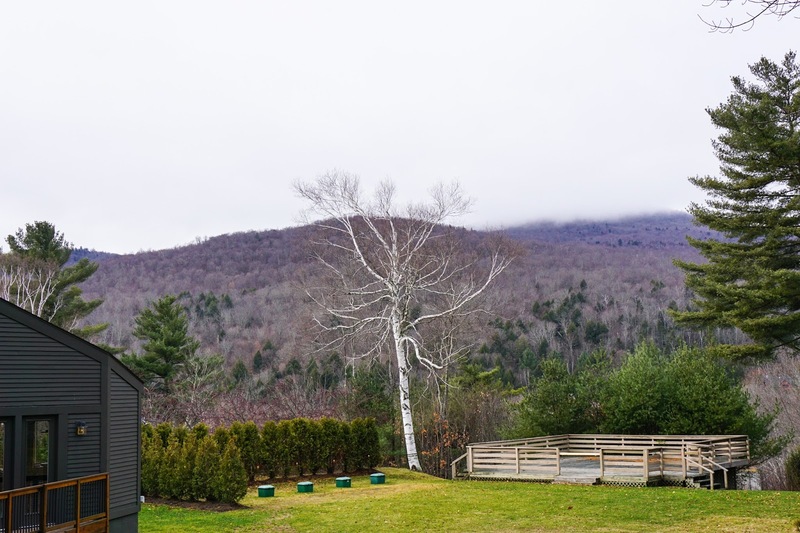 We decided to take in some new scenery and fresh air this weekend by escaping to Stowe, Vermont. Even without snowfall, the town's characteristics evoke a winter paradise. So much so, that leaving Stowe on Sunday to return back home was a struggle! 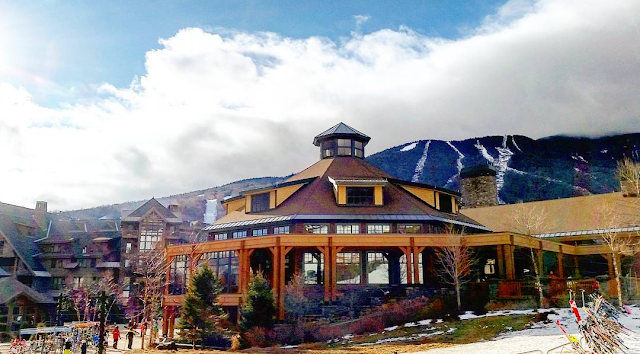 There are many hotels to choose from in Stowe, but few offer the combination of luxury and cabin appeal like Topnotch Resort & Spa. Whether you like to embrace the cold or escape it, Topnotch fits the needs of everyone's ideal winter getaway. Departing from the Boston area on Friday afternoon, the drive up took us around 4 - 4.5 hours. Upon our arrival at the resort, we received top-service from the front desk and staff, welcoming us to their mountain oasis for the weekend. With two on-site restaurants, both indoor and outdoor pools and jacuzzis, multiple fire pits, tennis court, gym and of course the town's most renowned Topnotch Spa, there's almost little reason to ever leave the resort itself. 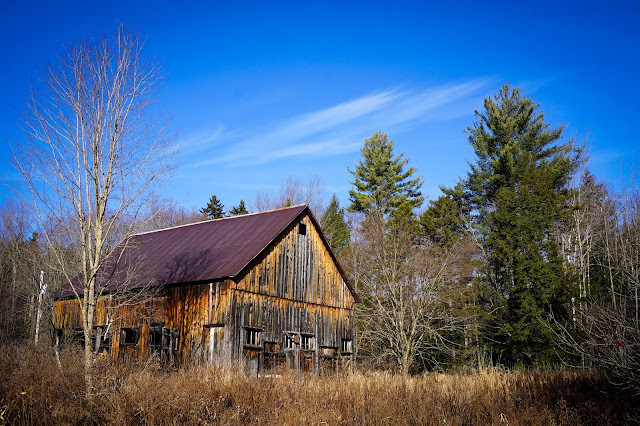 But since it was our first time visiting Stowe, we wanted to do some exploring. 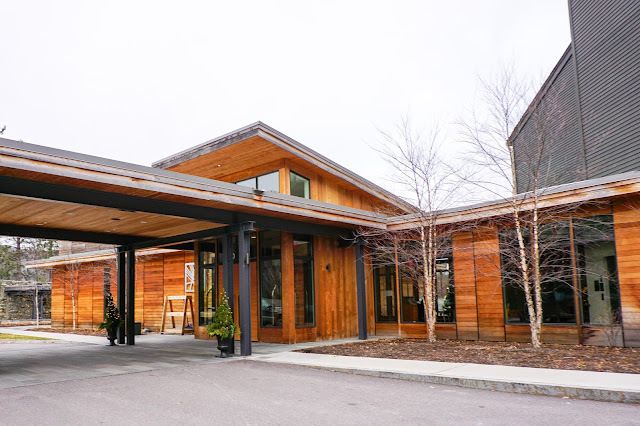 Luckily Topnotch is conveniently located a short few miles from the town center, as well as the popular Stowe Mountain Resort for skiing. 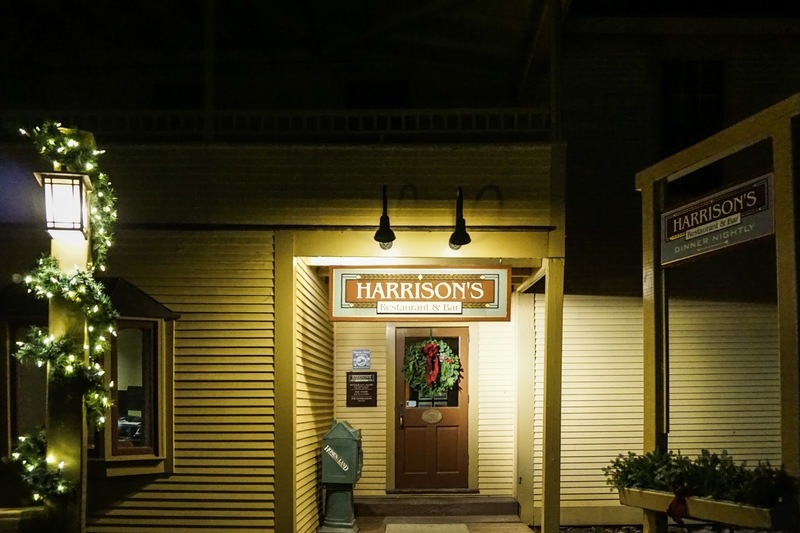 For dinner Friday evening, we went to TripAdvisor's #1 rated restaurant in Stowe— Harrison's. 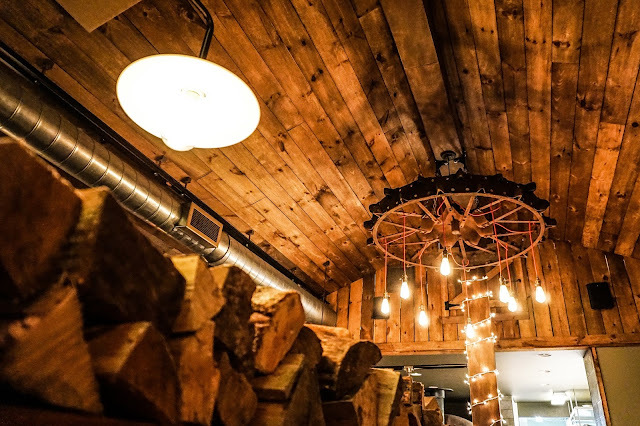 From the drinks and food, to the rustic and cozy ambiance, we quickly learned why everyone loves Harrison's. It is a special place to unwind and enjoy quality cuts, as well as other fresh and varied menu items. 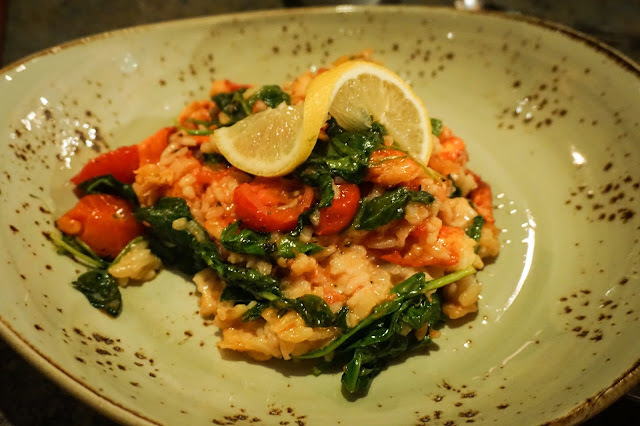 We each ordered the Grilled Steak Tips and Lobster Risotto for our main course, and couldn't have been more impressed by these tender and flavorful dishes. 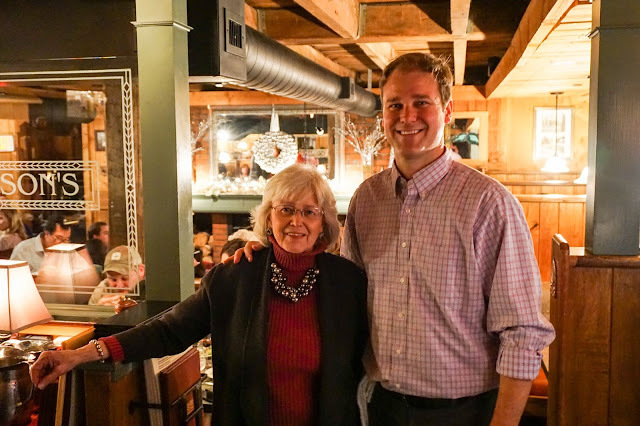 We also had the pleasure of meeting and sharing conversations with mother and son owners, Kathy and Andrew Kneale. They were both gracious and welcoming hosts, that have done a fantastic job running their 5-star restaurant. Harrison's Restaurant is a must for any visitors in the Stowe area! 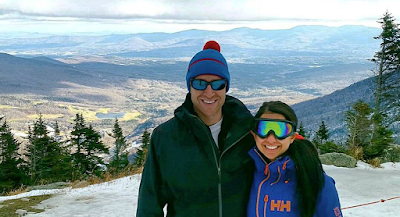 For the highlight of our trip we headed to Stowe Mountain on Saturday, for a day of skiing. 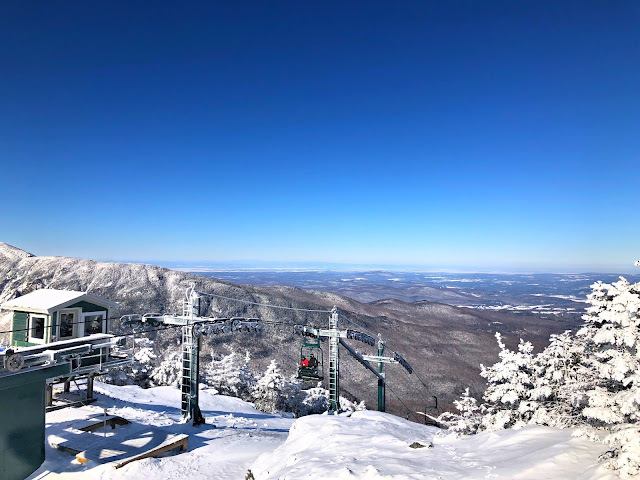 While there’s been a lack of snow this winter in New England, luckily Stowe Mountain recently invested $10 million into upgraded snow-making— and it showed! There was a good variety of terrain open on most areas of the mountain. Stowe is divided into two main mountains, Mt. Mansfield and Spruce Peak. The main lodges and parking are in front of Mt. Mansfield. 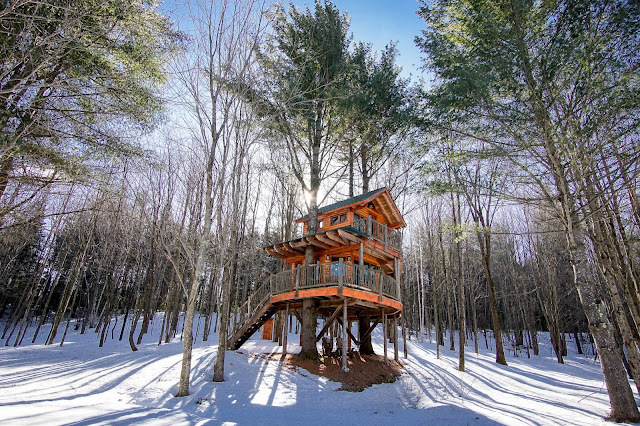 From there, you can take a short and scenic gondola ride right to Spruce Peak's skiing area. 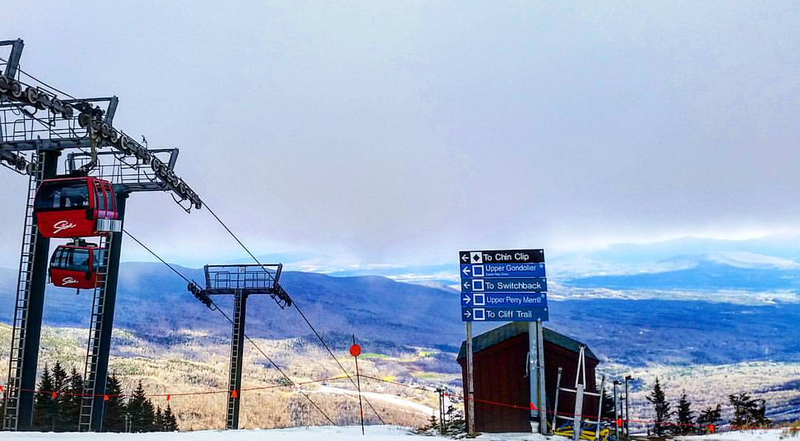 Stowe has over 100 trails making it one of the largest ski mountains in New England. Aside from the skiing, one of the highlights of our stay was having lunch at the Cliff House restaurant, located at the top of the Mt. Mansfield gondola. Both the food and views were spectacular! 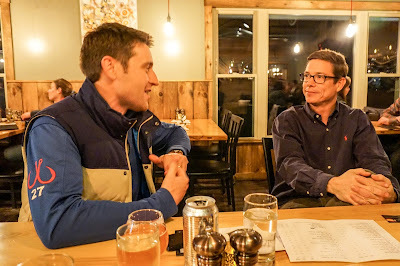 For dinner on our second night in Stowe we checked out The Bench, located just a few minutes down Mountain Road. The Bench is a new restaurant in town, opening its doors in 2014. Staying true to the Vermont dining culture, they pride themselves on their fresh, local ingredients for both their food and drink menu. 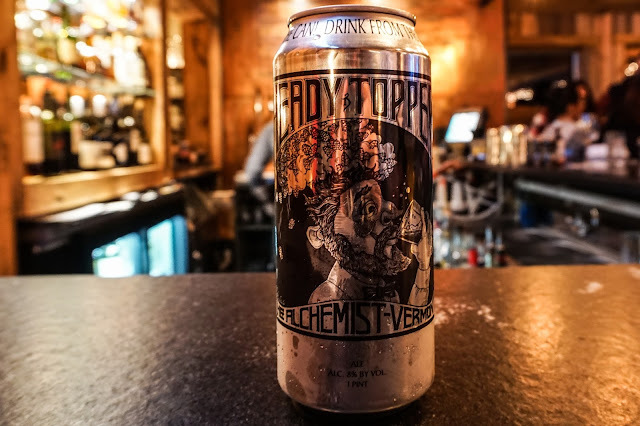 If you're fan of craft beer, you’ll be impressed with their feature of over 25 rotating drafts from local Vermont breweries. 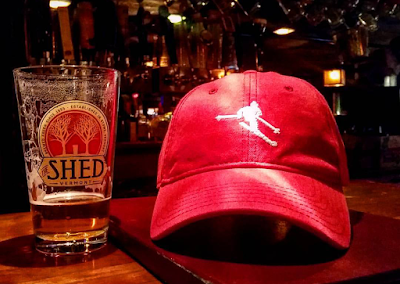 Our favorites were the Fiddlehead Second Fiddle, double IPA and the Alchemist Focal Banger IPA. 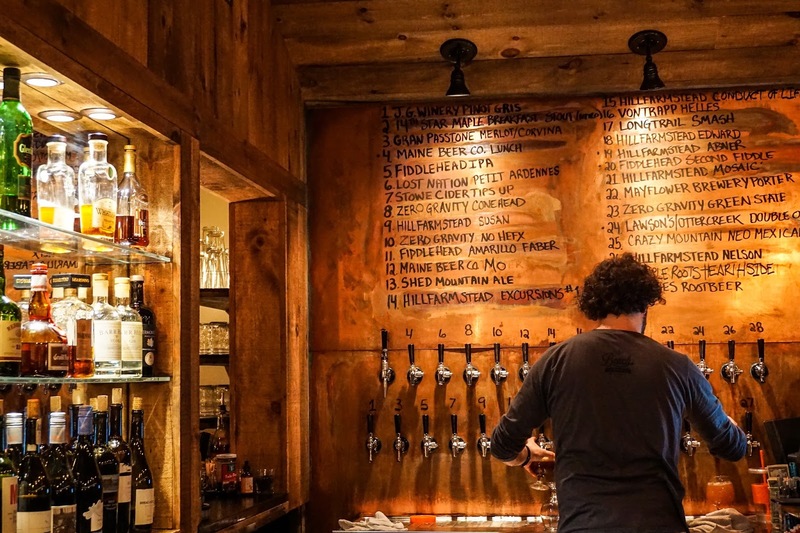 Stowe, Vermont is your picture-perfect mountain retreat. 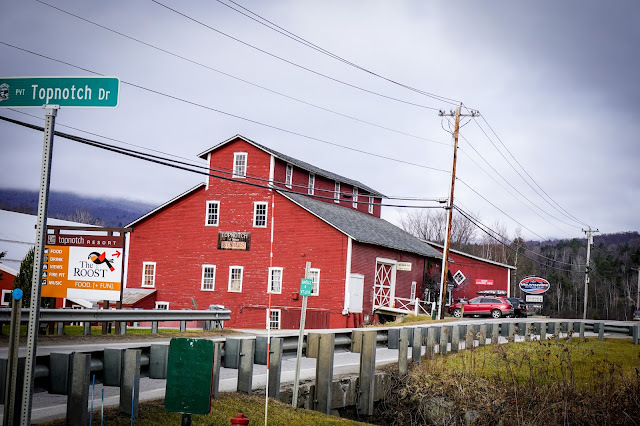 Even before the winter snow has arrived, there is still so much to do and see in this mountain town. 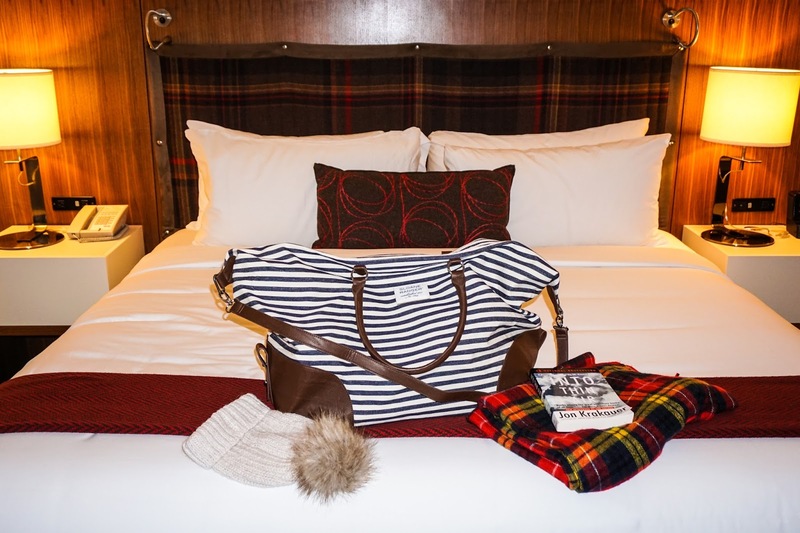 Often 'mountain town' brings to mind snow-capped peaks and cabin lodging. But Stowe has so much more to offer tourists with its captivating culture, dining experience, shopping and outdoor recreation. 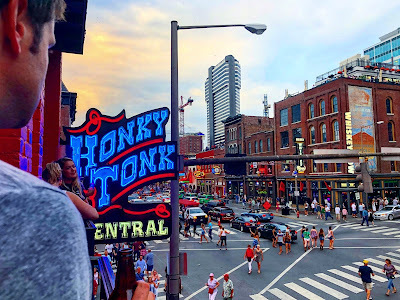 And not seeing it all in one weekend, gives us the perfect excuse to come back again!